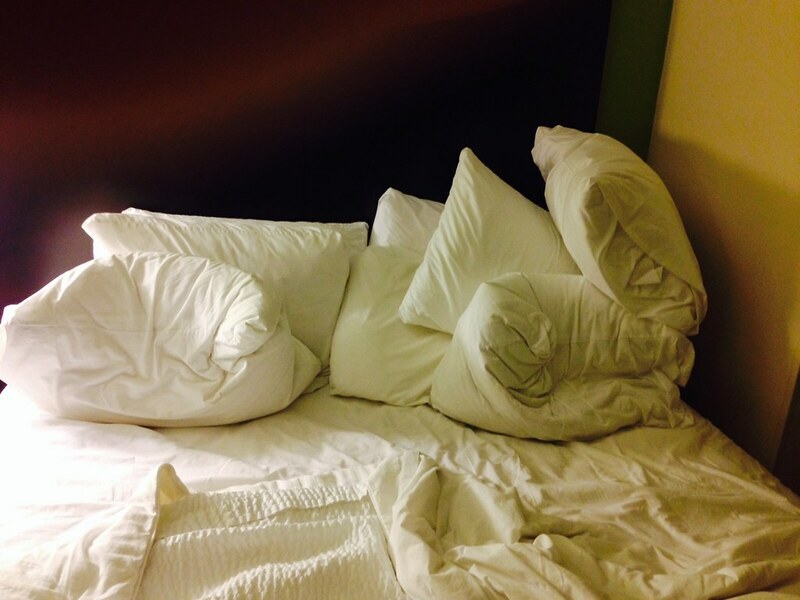 I'm not sure if I'd ever show my pillow nest....to just anyone! I happened upon your blog while looking for inspiration in old black and white photos. I noticed that you live in Charlotte, NC. Is this still correct? Anyway, I live in Iron Station, NC which is 30 minutes northeast of Charlotte. I really enjoy reading your blogs. They are very humorous. You see what happens when you post a pillow nest?